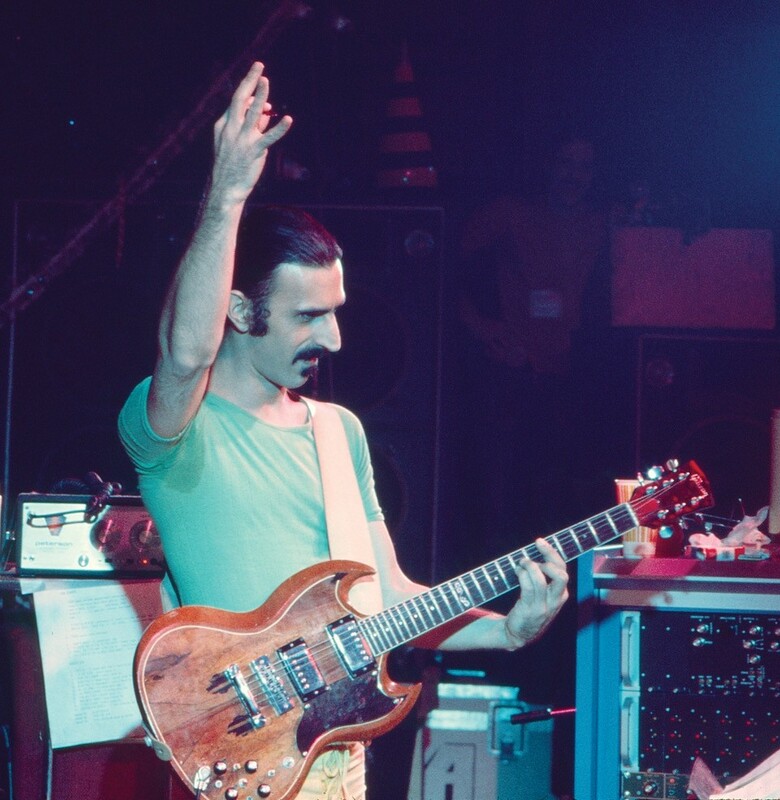 Starting in 1974 and continuing into the early 1980s, Halloween in New York meant a visit from Frank Zappa and his revolving collection of astoundingly talented cohorts. His concerts at The Palladium were legendary—comical, theatrical, outrageous and, of course, outstandingly musical—and word of mouth alone made tickets to each year’s runs highly coveted. Zappa Records/UMe is revisiting those 1976 shows with a suite of expanded anniversary editions of Zappa In New York that will be released 3/29. The expanded versions will be available as a five-CD box set, triple LP set and digitally. 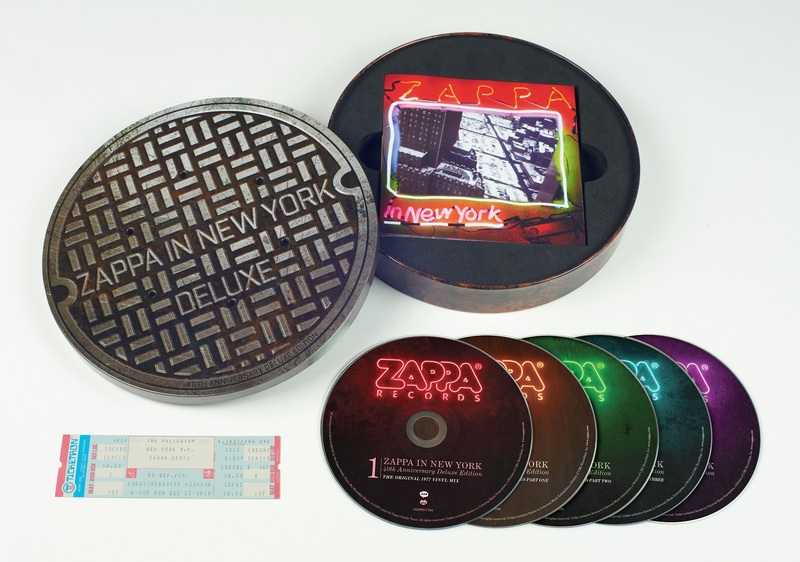 The five-disc collection will be housed in a limited-edition metal tin shaped like a NYC street manhole cover and includes a replica ticket from one of the shows. The four additional discs are loaded with relevant vault nuggets and more than three hours of unreleased live performances from the Palladium concerts.